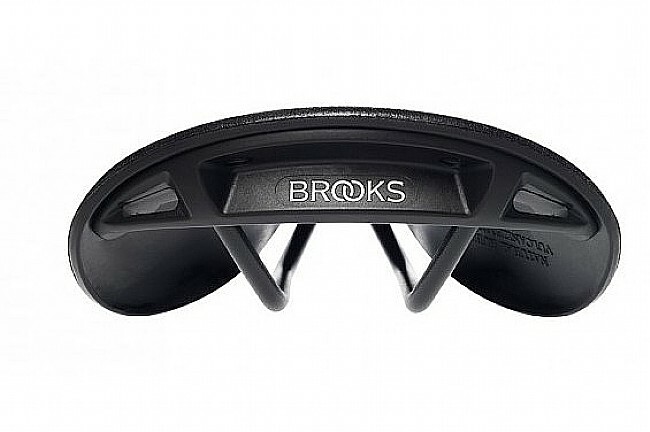 +10 Saddle of Elemental Resistance. 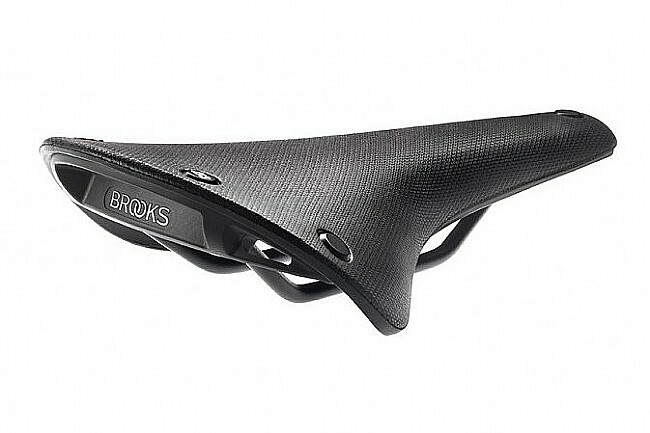 Brooks' Cambium C17 All Weather Saddle treads new ground for the esteemed manufacturer of classic leather saddles, well-known for saddles that last a lifetime and go the distance. 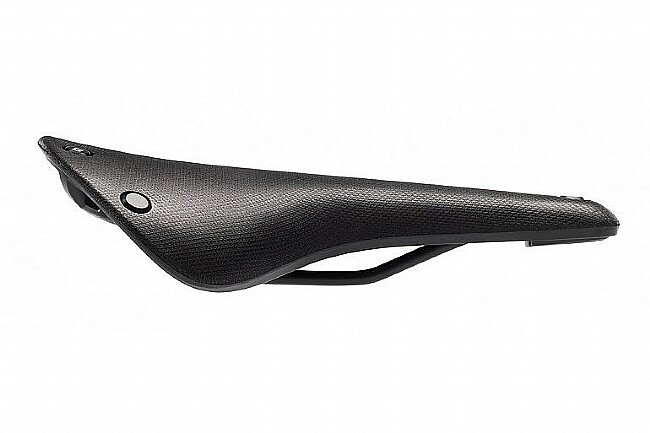 The C17 All Weather is just as comfortable, durable, and handsome as the beloved B17, but it's entirely leather-free, making this saddle perfect for anyone who's wanted to try a Brooks but been intimidated by the break-in period or the required maintenance. 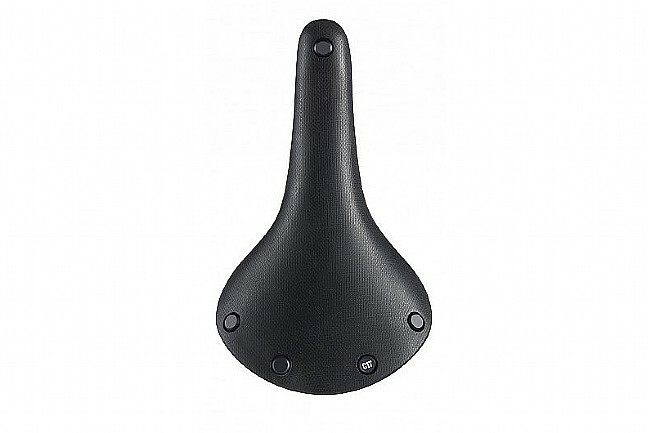 The C17 Cambium is ready to go right from the start, and you'll never need to condition or tension it.